In Liverpool this September, Circus celebrates its 10th anniversary with the cast of Sasha, Yousef, Seth Troxler, Maceo Plex, Davide Squillace Lewis Boardman and Scott Lewis. Circus is one of the UK’s most iconic events, a party which has enhanced the city’s reputation as an epicentre for electronic music culture. It’s during this decade that Circus has fervently grown over the past 10 years, its revered status augmented by the quality of its bookings and the loyalty of its crowd. Yousef has enjoyed a meteoric rise during his club’s exponential growth, which is testament to years of hard work and dedication from him and the team behind Circus. 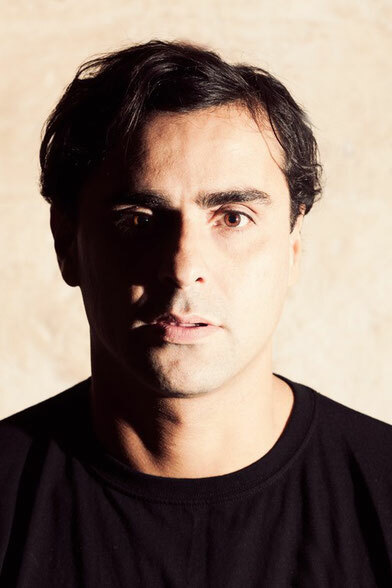 Touring the world many times over, playing in some of the most famed venues out there, has helped distilled Yousef’s vision for Circus into what it is today. Yousef: “I’m proud and amazed we have made it to 10 years. It’s insane to even contemplate a fully independent club night lasting the course of the turbulent UK club scene since we opened, but we have done just that, and we have done it in style. “From a home for me to play in Liverpool to being part of UK’s clubbing history means a great deal. Historically it’s been a ride, with UK debuts for (then unknown DJs) including Loco Dice and Davide Squillace, and even bringing MTV to Liverpool for the first time. Warm up slots for new guys Jamie Jones and Seth Troxler, breaking our mould with Laurent Garnier to booking new names like Luciano for the club seven years ago all are amazing memories.